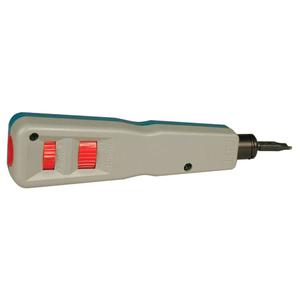 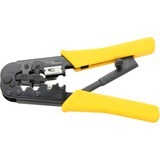 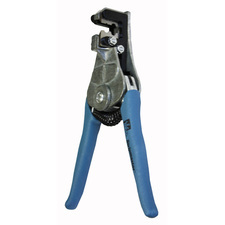 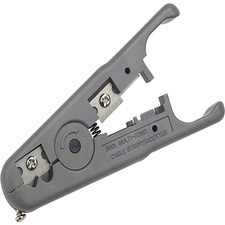 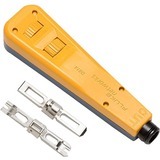 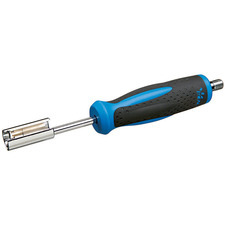 Tripp Lite's professional grade, high-volume Punch Down Cable Installation Tool, with adjustable impact, is the perfect multi-purpose tool for punching down Cat5/Cat6 cable to 110 jacks and patch panels, or, telephone wire to 66M blocks. 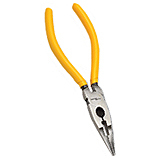 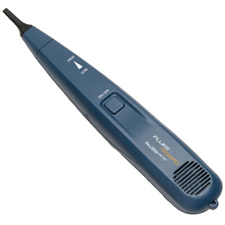 Each blade (110 or 66) contains a cutting and non-cutting side. 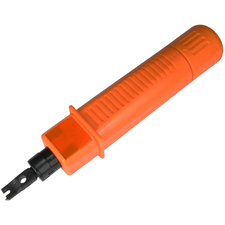 The blade not being used is stored in the handle compartment. 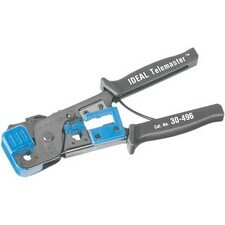 Adjustable High/Low actuation setting accommodates termination requirements or installer preference.